This year, the national housing market is trending toward stabilization. Low mortgage rates, steady job growth, and a surge in housing supply are driving the market forward in 2016. 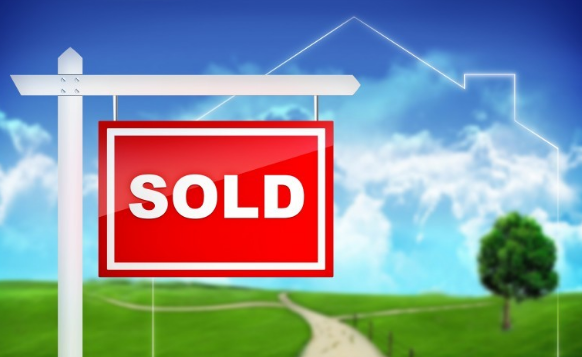 The number of first-time buyers has jumped four percent from January of last year, and total sales have leapt 11 percent since then…Read More. 539 closed sales, a decrease of -10.0% from previous year. 773 pending sales, increase of 12.5% year over year. 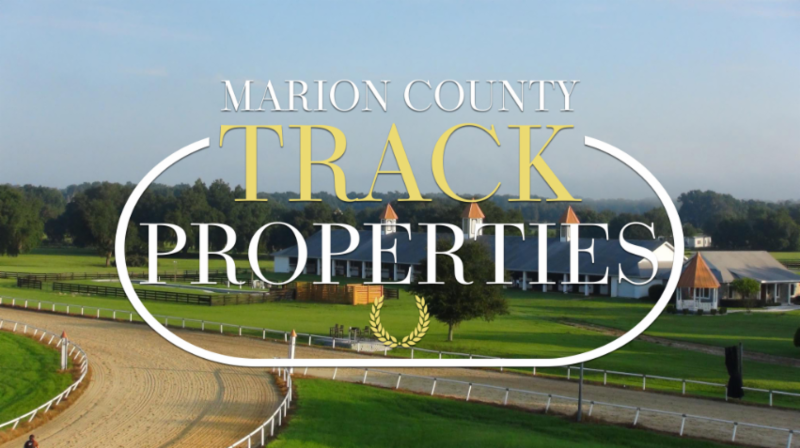 The April report is available from the Ocala Marion County Association of Realtors (OMCAR) report. 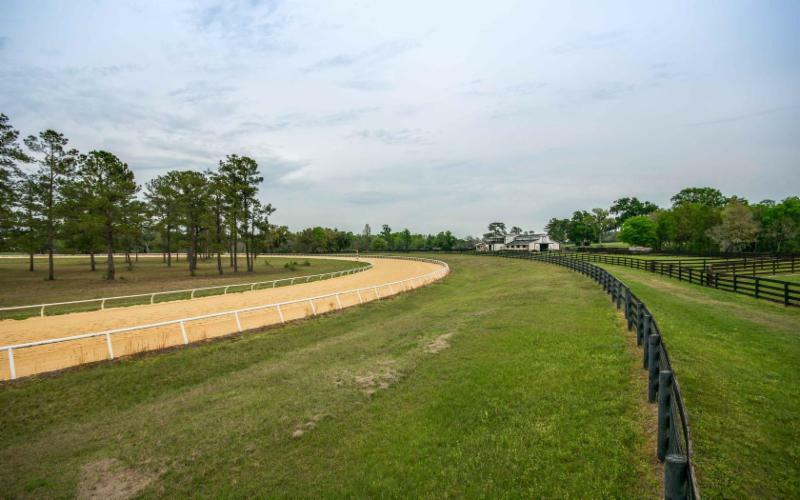 It’s a chore no horse owner looks forward to, but it’s one of the most crucial to the health of your animals and your horse farm: waste management. Horses are big animals (you’ve probably noticed), and keeping them and their surroundings clean is no mean feat. Here are some tips on how to reduce waste and responsibly manage what’s leftover. We like to give our horses the best of everything, and that includes a soft, fluffy bed to lay on. But that soft, fluffy bed can be a pain for you when the time comes to clean it out: it’s hard to dig through, and the shavings that compose it are some of the most annoying things you’ll ever get stuck in your socks. But bedding is still a necessity in order to soak up waste and excess moisture in your horse’s stall. What to do? Read More. 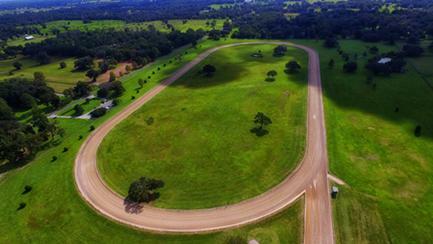 If you take a look at Marion County in Florida from the air (seriously, Google Earth it), you’ll find the landscape heavily dotted with curious, sand-colored, oblong loops. 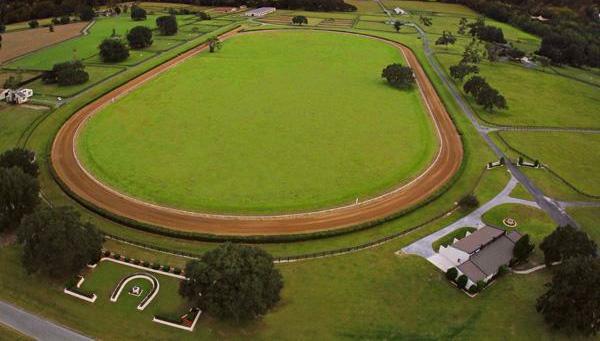 Each one is a horse track, and any one of them could be the training ground for the next great Triple Crown winner. 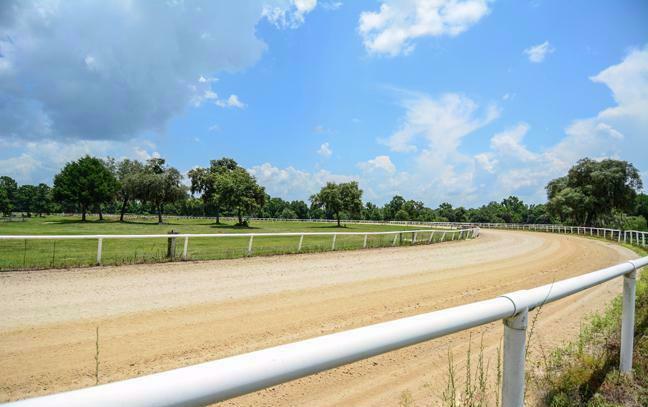 Their sheer number, from Anthony to Summerfield, is a testament to the Ocala area’s tireless contributions to the world of thoroughbred racing. 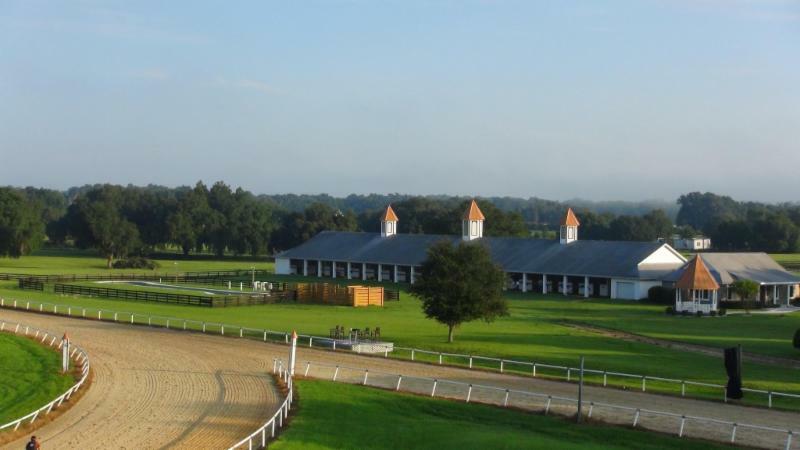 If you’re in the market for a track property to train tomorrow’s champions, Ocala is the place to buy. 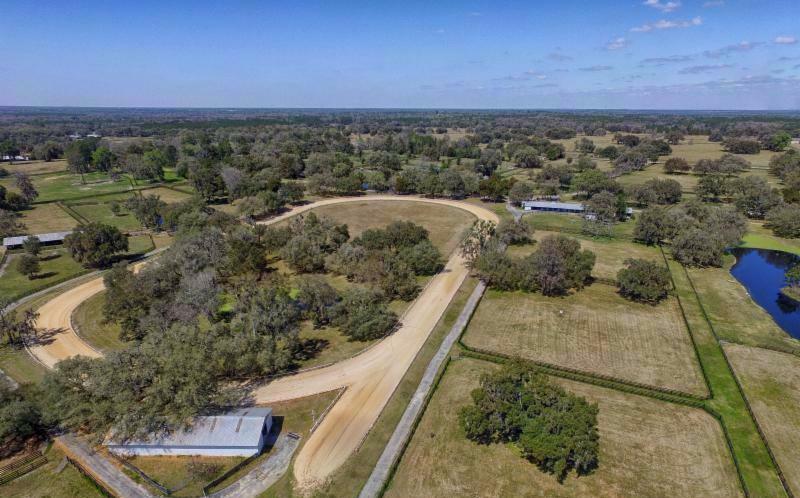 Three acres of beautiful, green Florida land comprise this mini-farm in Romeo Farms of Dunnellon. 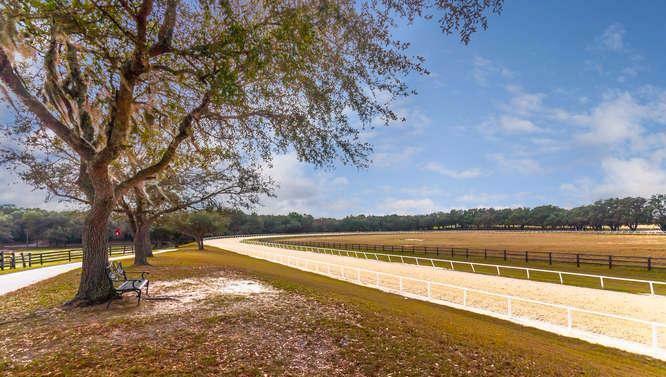 The property is close to outdoor attractions at the Goethe Forest and Rainbow River, and is just minutes from the Florida Greenway. 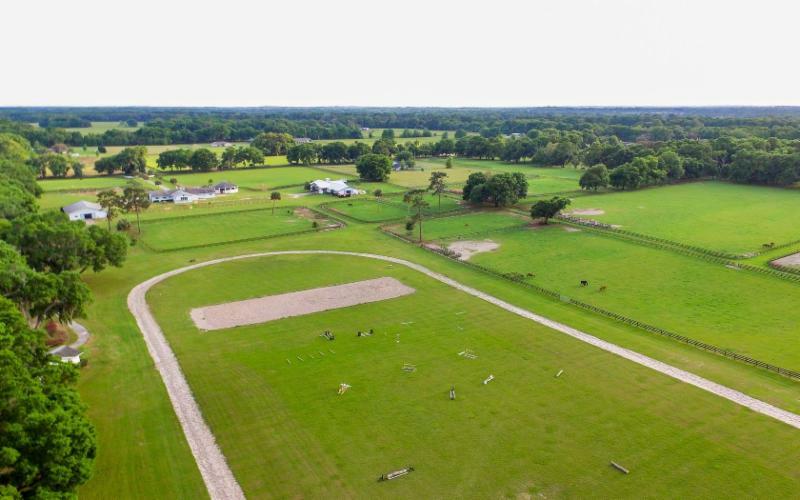 It features a three-stall barn and a single paddock. 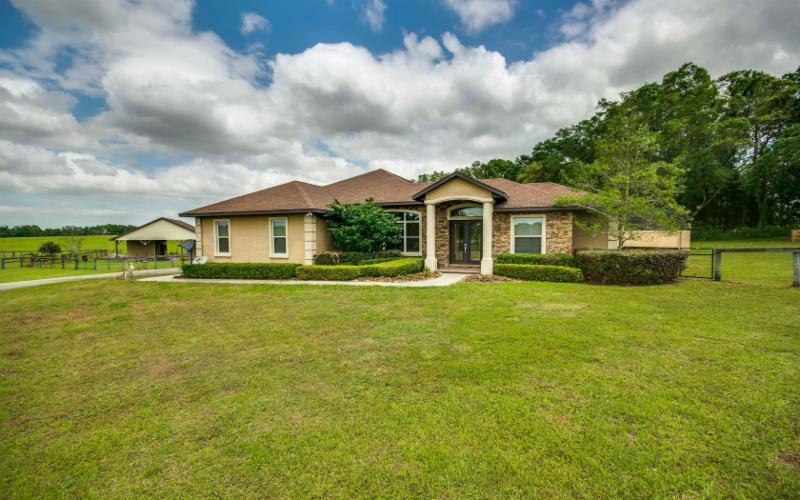 The four-bedroom and three bath home is the definition of Florida elegance, with a stacked-stone facade and white-columned front patio. 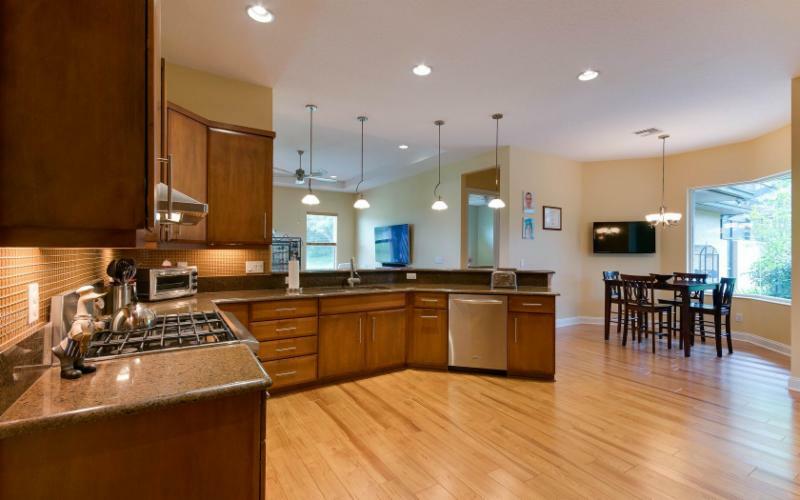 Its floor plan is light and open with spacious living and dining areas and a large chef’s kitchen. The master retreat features a spa bath with soaking tub, frameless shower and vessel sinks. The home also includes an in-law suite with ensuite bath. 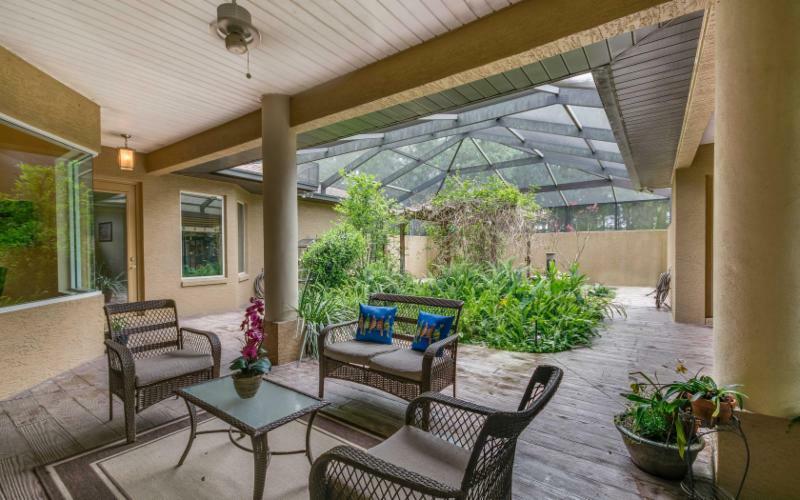 A serene lanai with lush, screen-enclosed terrarium completes this amenity-rich property. Listed with Amanda Permar.